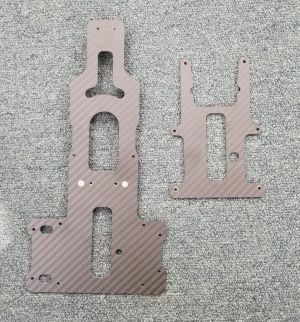 V2 Ul-19 light weight carbon fiber tray by Krazed Builds. 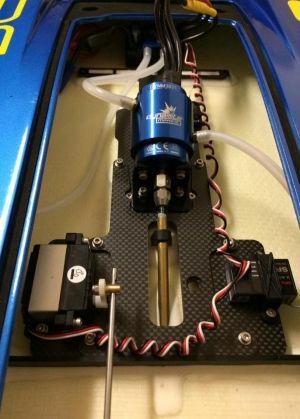 This will reduce the weight in the hull by almost 7 ounces and allow more movement of lipo packs for better performance. NOTE: This will require use of 2" Velcro for your batteries. Not included. As of 3/28/2019 these have been updated in length to include the 2 front mounting holes that were not in the version one design.